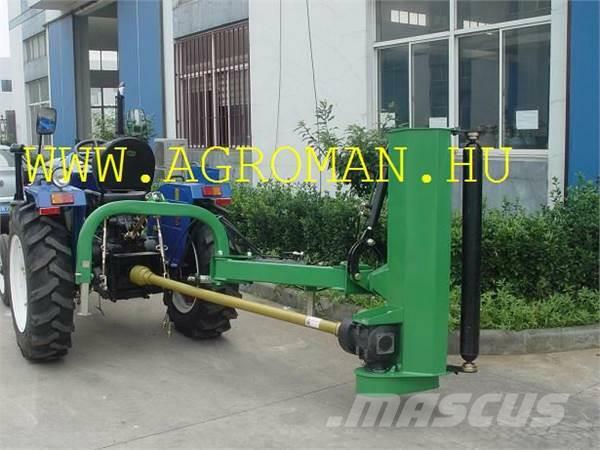 Additional Info Fanyesedékzúzó, lengyel, új! 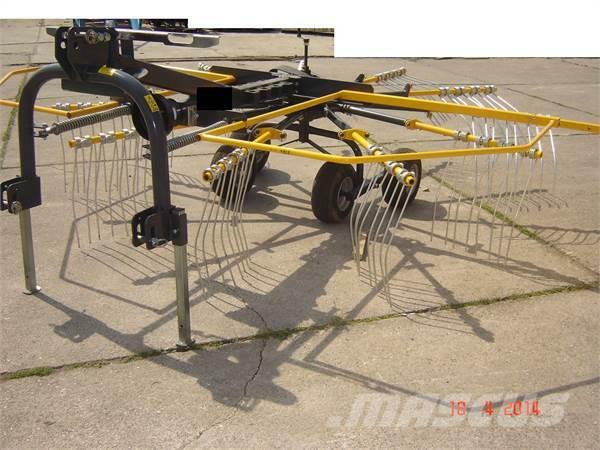 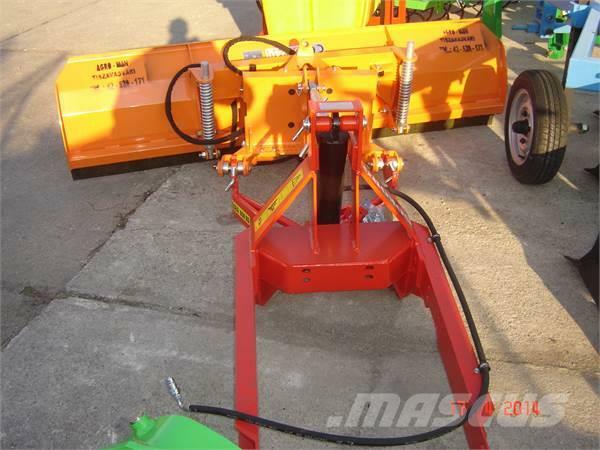 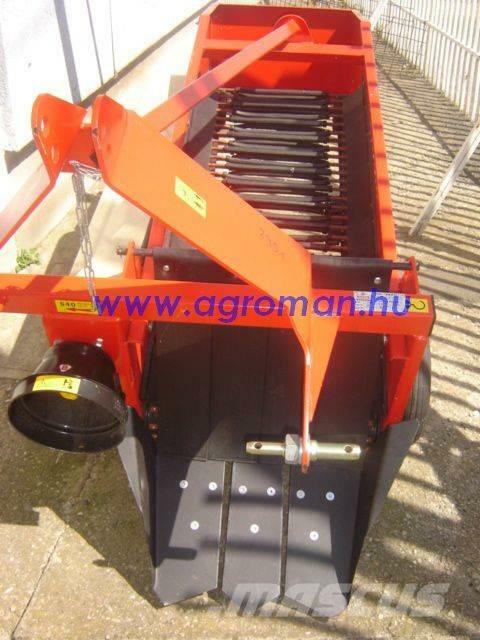 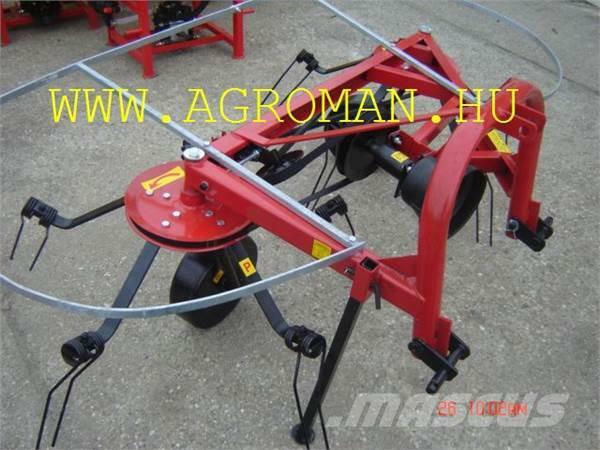 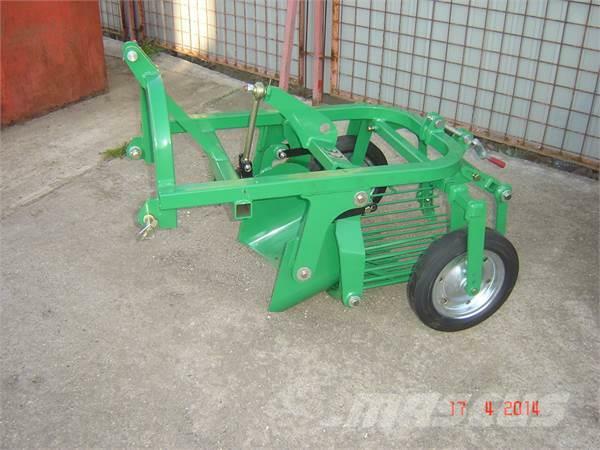 At Mascus Australia you can find Fanyesedékzúzó Új HYD lengyel RT73 wood splitters and cutters. 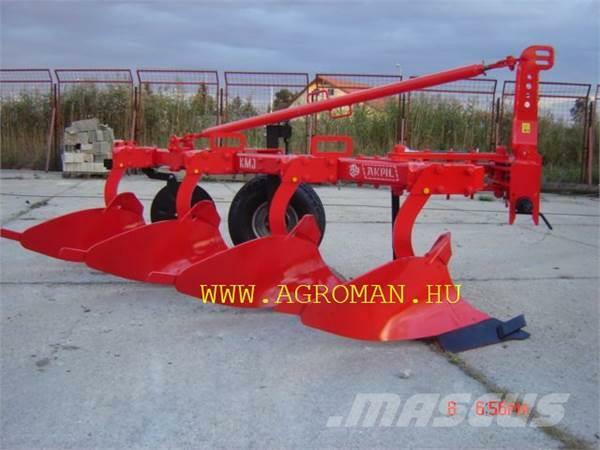 The price of this Fanyesedékzúzó Új HYD lengyel RT73 is $3,351 and was manufactured in 2018. 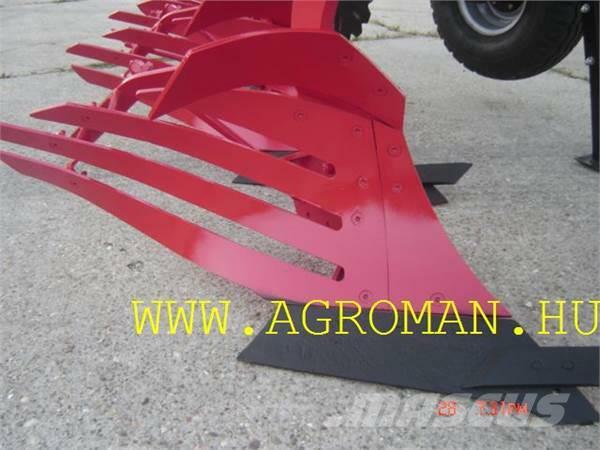 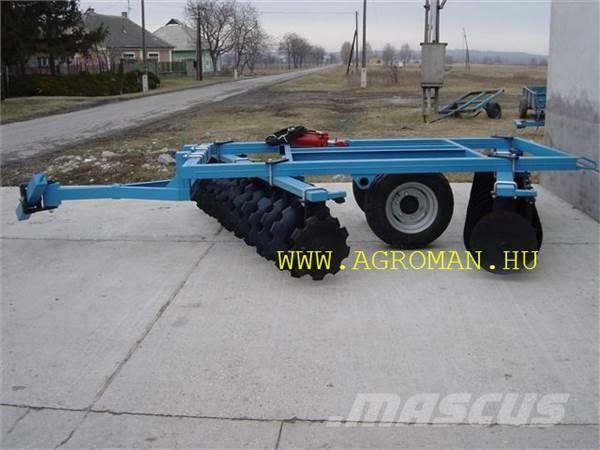 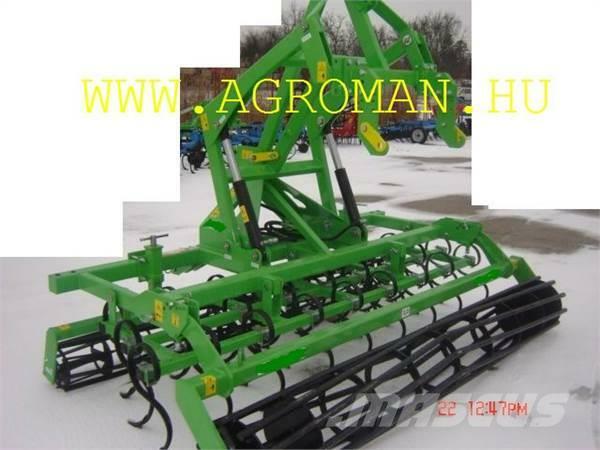 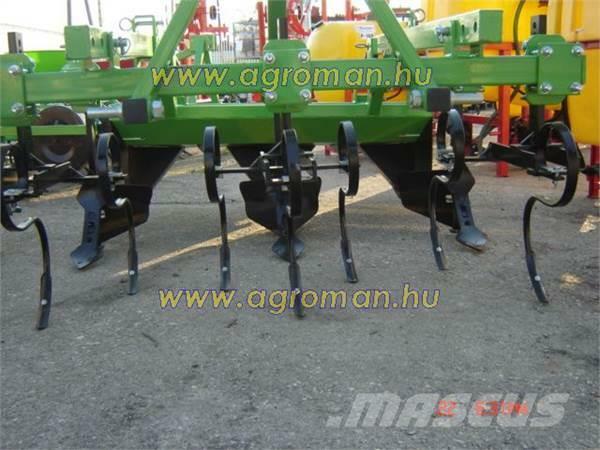 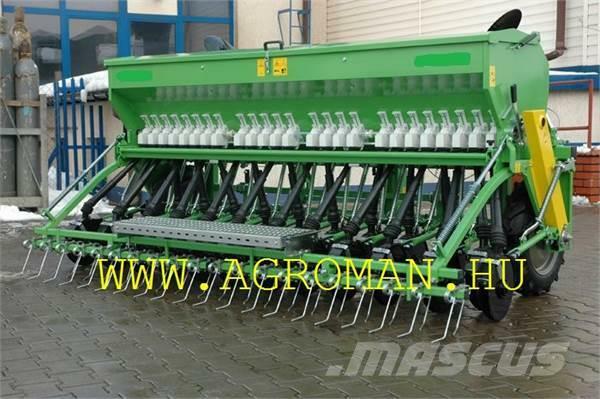 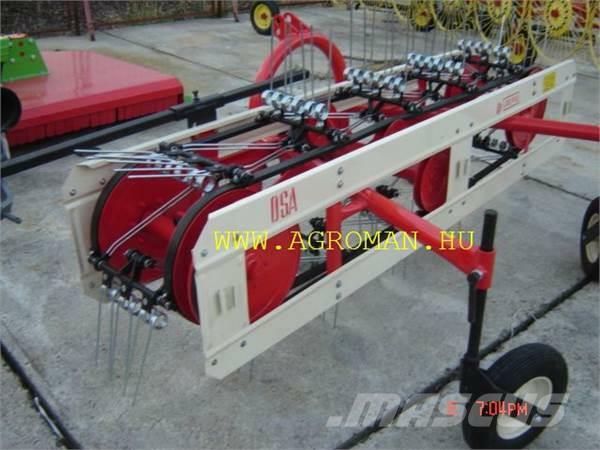 This machine is located in - Hungary. 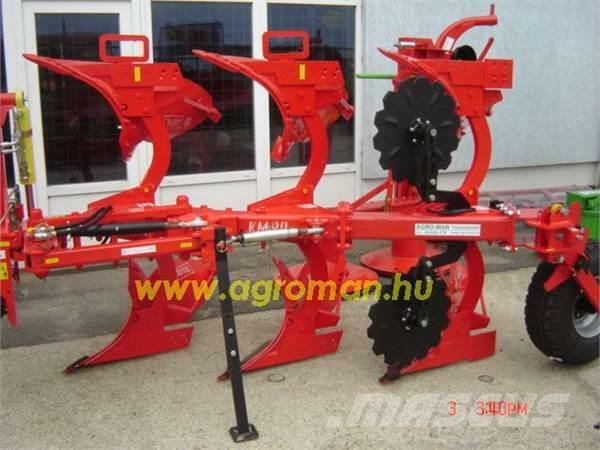 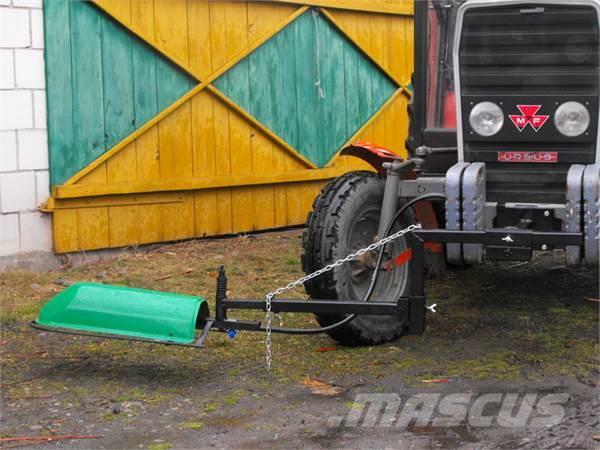 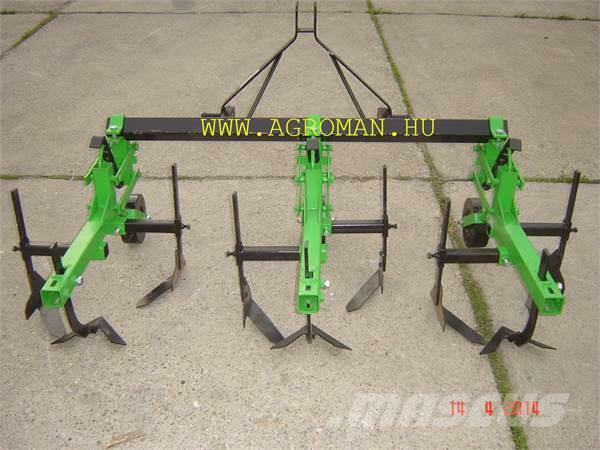 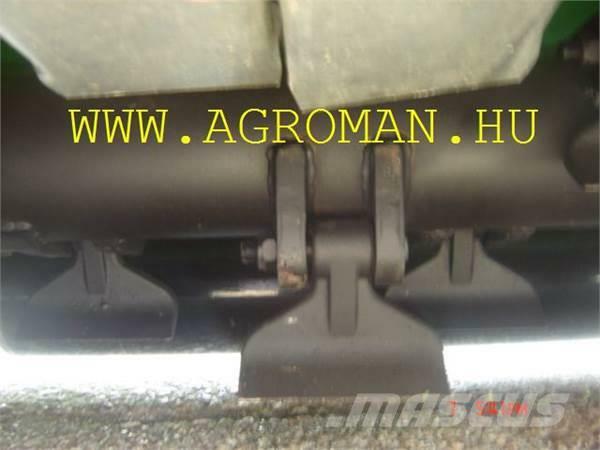 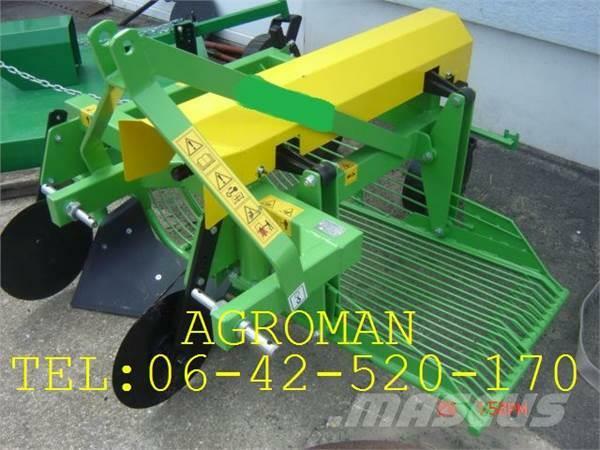 At Mascus.com.au you can find Fanyesedékzúzó Új HYD lengyel RT73 and many more brands and models in the wood splitters and cutters.